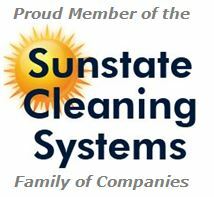 We it comes to concrete tile roof sealing and waterproofing in Palm Beach and South Florida metro areas “Nobody Does it Better” than the SFL Paver Sealing team. As a leading German manufacturer, we have combined all our expertise with the latest technology to create a product which gives building surfaces self cleaning properties and extremely super hydrophobic capabilities. 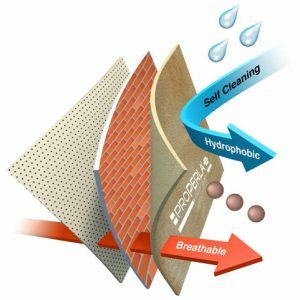 Moisture in building materials is the key driver to energy loss. Wet materials transfer heat much quicker than dry materials. 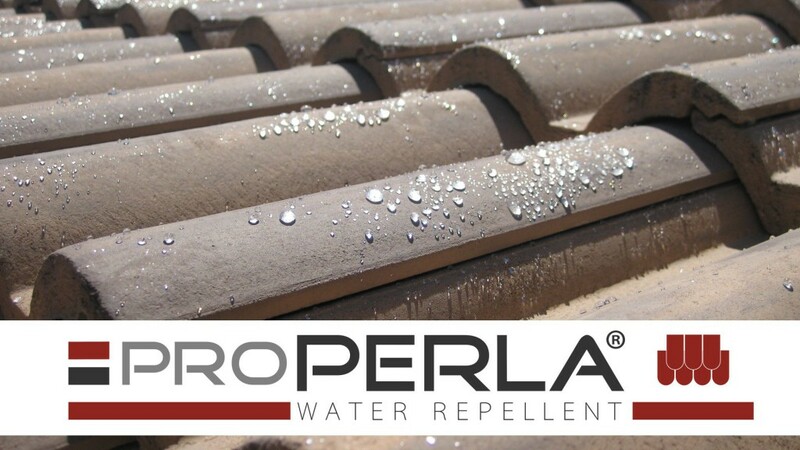 In the same way that a quality, breathable, thermal jacket will keep your body warm and dry, treating your building with proPERLA® Water Repellent will have exactly the same effect. You will recognize the excellent water repellent properties by their beading behavior. It will make your roof tiles dry and extremely resistant to biological hazards, mould, mildew and others. 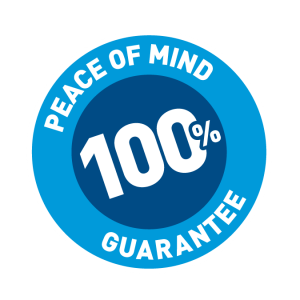 A dry roof will improve the thermal resistance, prevent frost damage and reduce the growth of microorganisms. 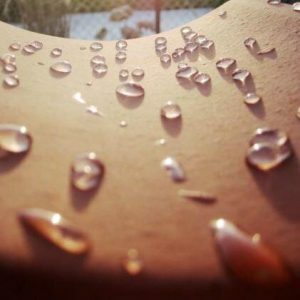 Dirt particles are unable to obtain a hold on proPERLA® treated roof tiles and will simply flow off with rainfall. Your roof remains clean and attractive. Even on sides which are particularly exposed to the weather like on the north-facing side or roofs in shade, as well as in areas with high air humidity or sea salt penetrated air. + Minimizes moisture ingress – Extremely water repellent. + Improves the thermal efficiency. + Can be applied directly to all mineral surfaces.